we are pleased to announce the sale of the lovely work NUUNU -The One to be born by Nomi Baumgartl and Sven Nieder. It will enhance the collection of a major German coorporation. 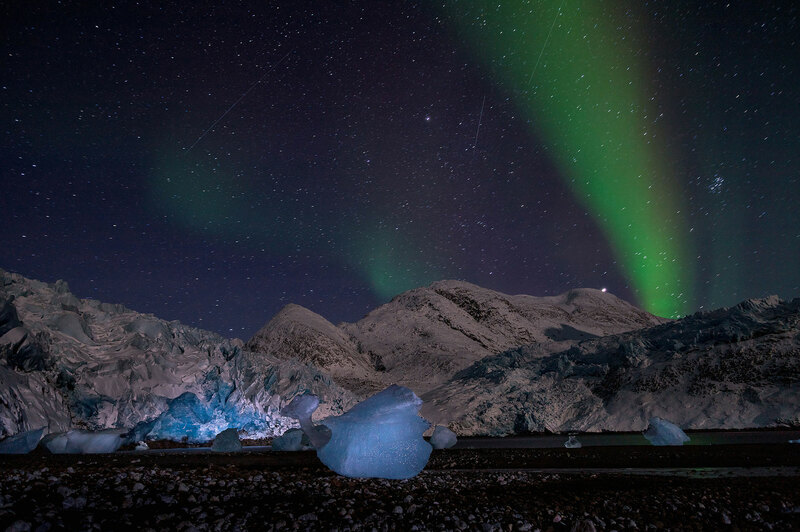 Even though it looks like taken on another planet, the iridescent green light is of the Aurora Borealis. Next stop for the works of Stella Polaris* Ulloriarsuaq will be in Munich at the Gallery of Filser & Gräf in April.